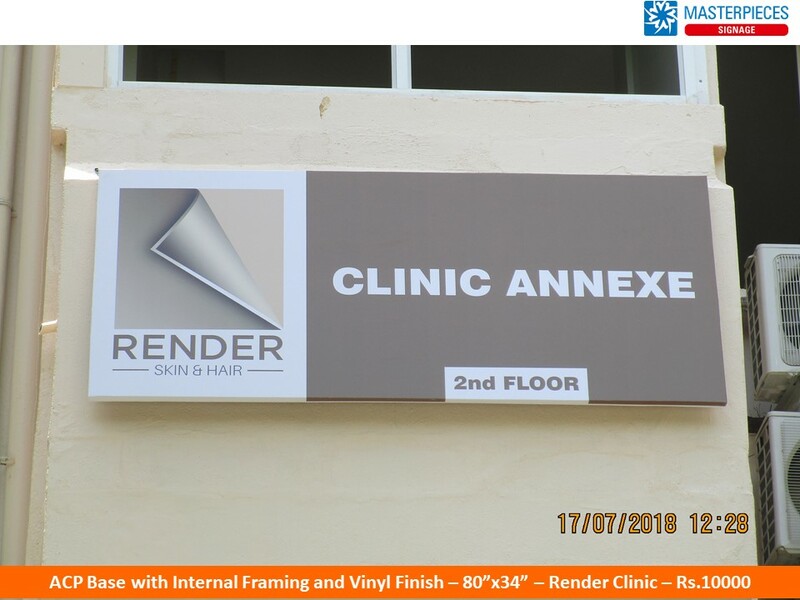 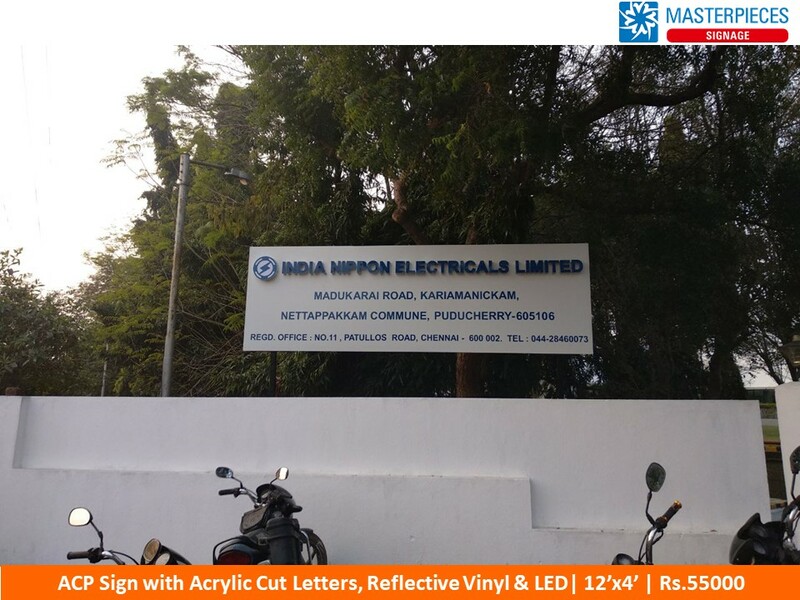 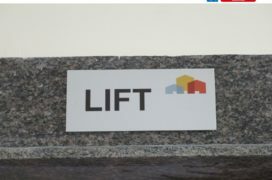 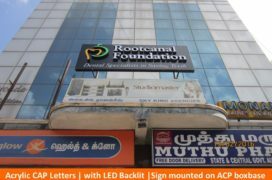 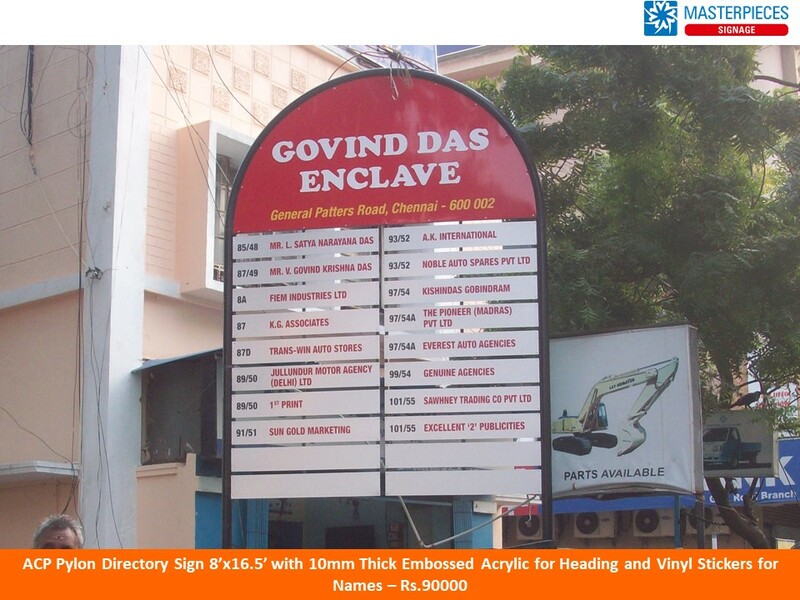 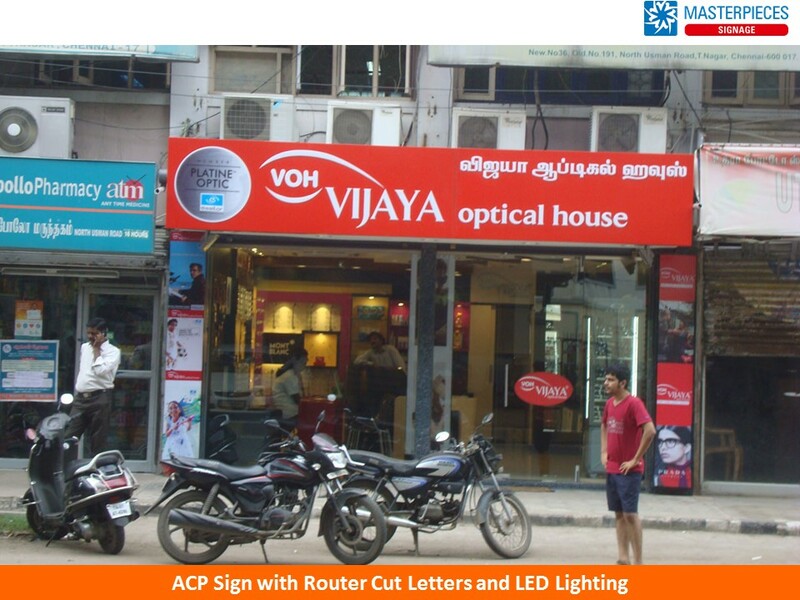 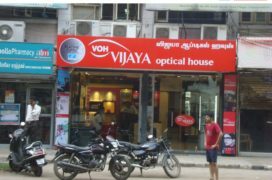 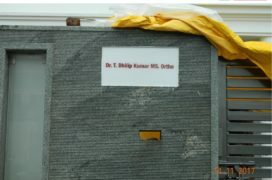 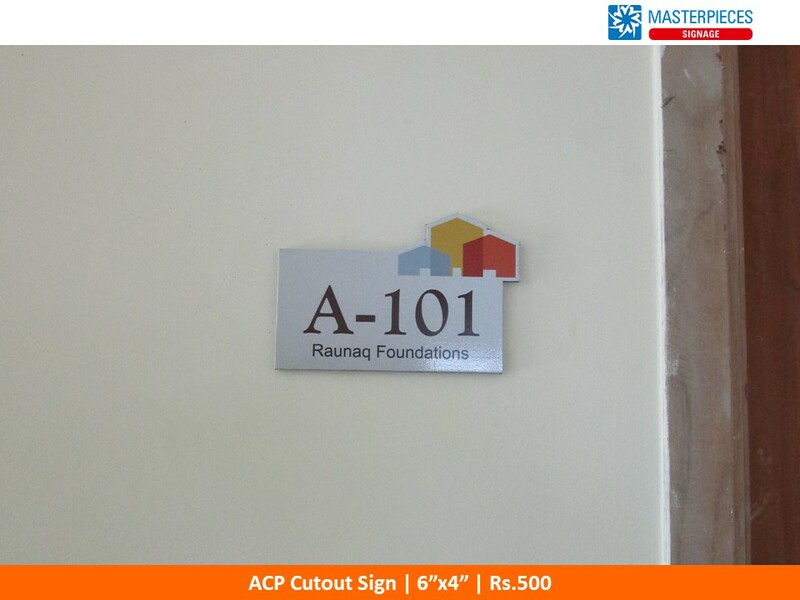 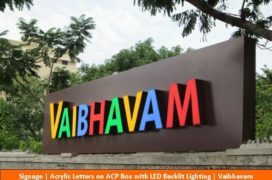 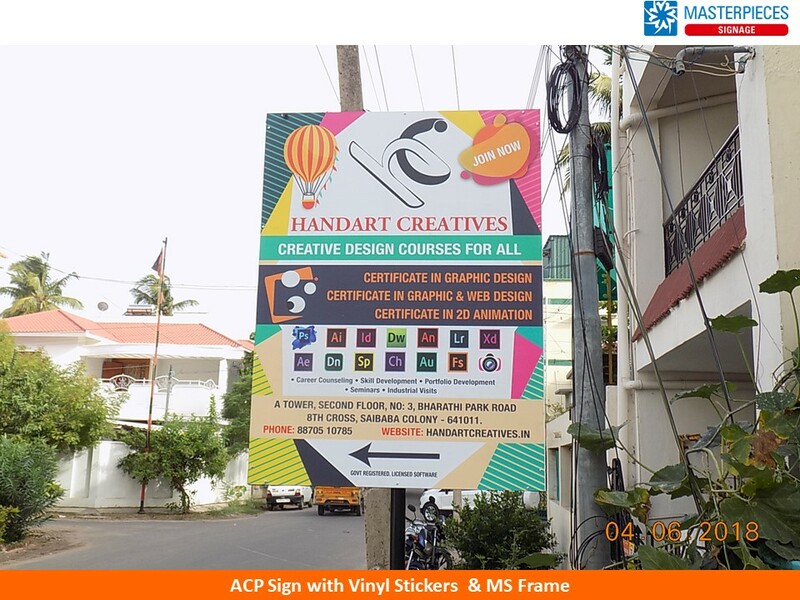 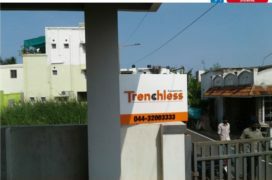 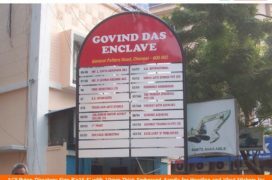 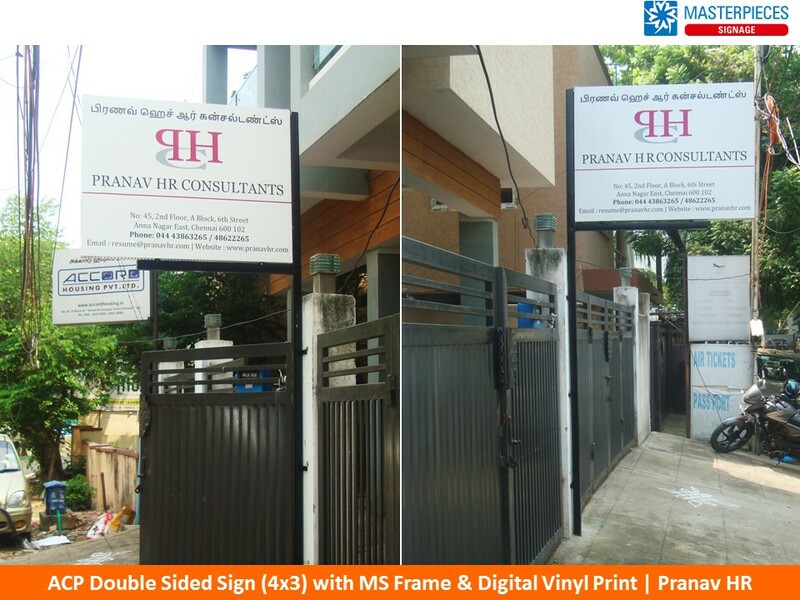 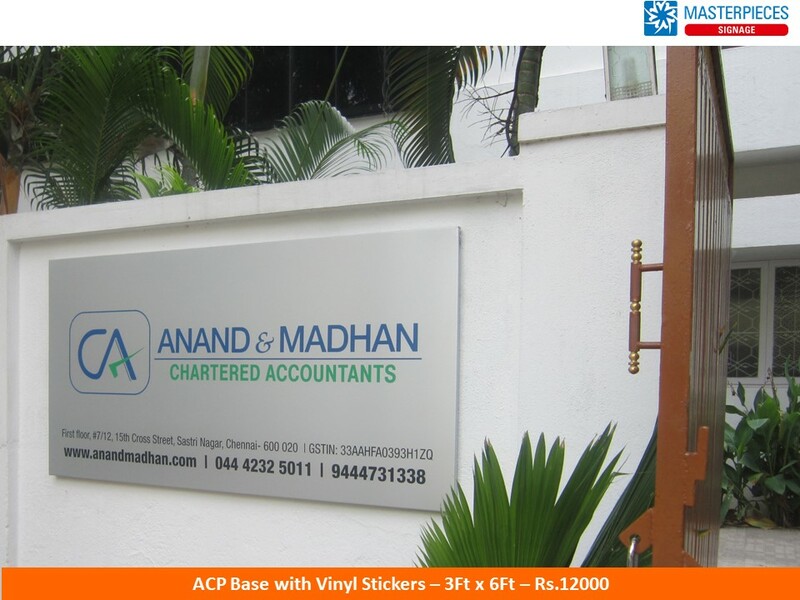 ACP (Aluminium Composite Panel) – an alloy of aluminium and rubber is used largely for manufacture of signage of all types. 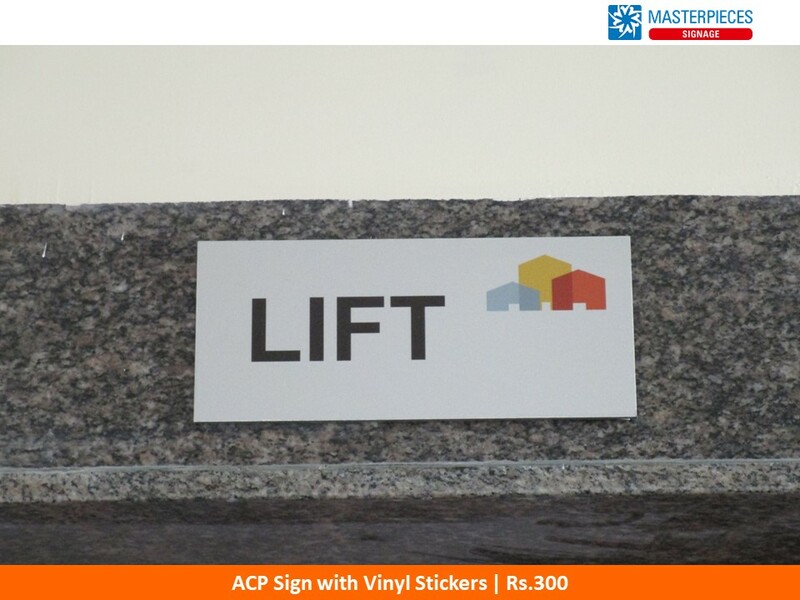 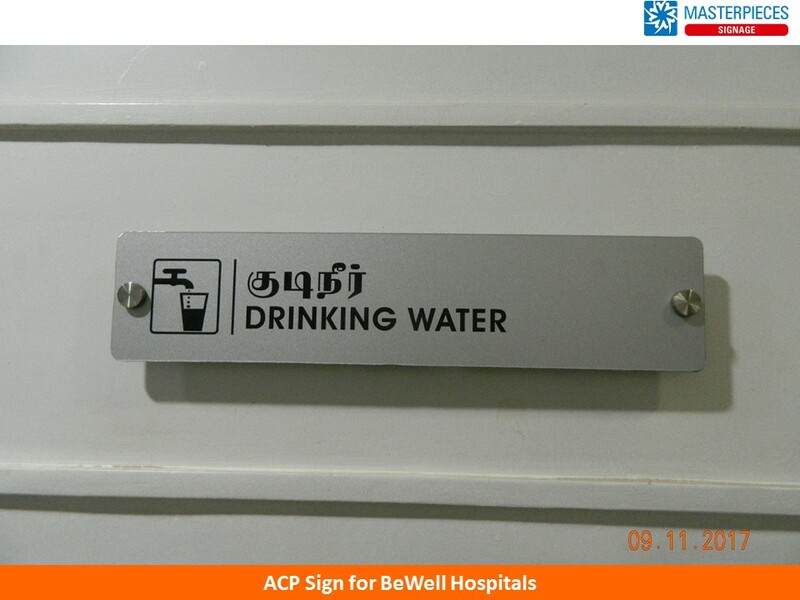 Be it interiors or exteriors, large format or small, ACP serves as the first choice among users. 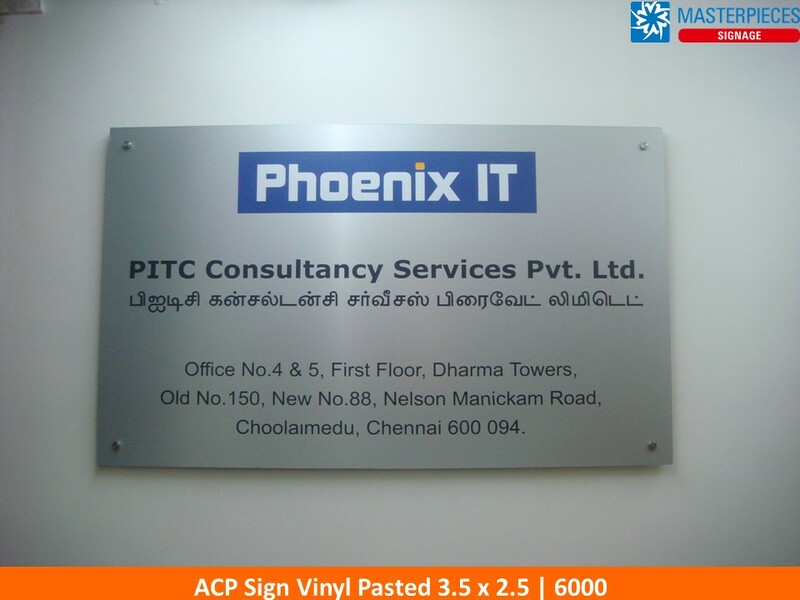 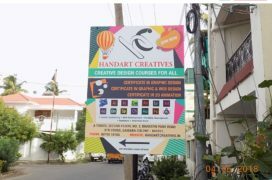 Durable by nature, ACP bases as thin as 3mm, 4mm and 5mm also are strong and rigid, making them favourable to be used in different sizes, patterns and colours. 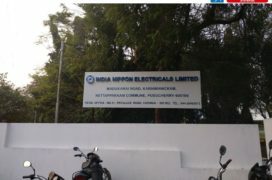 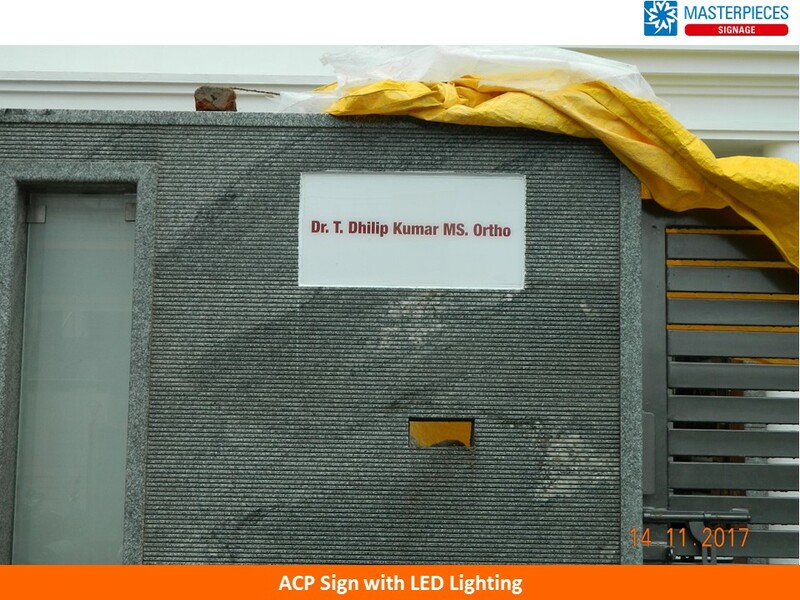 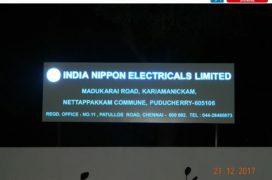 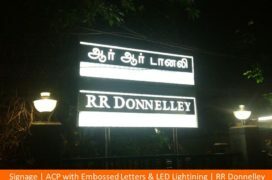 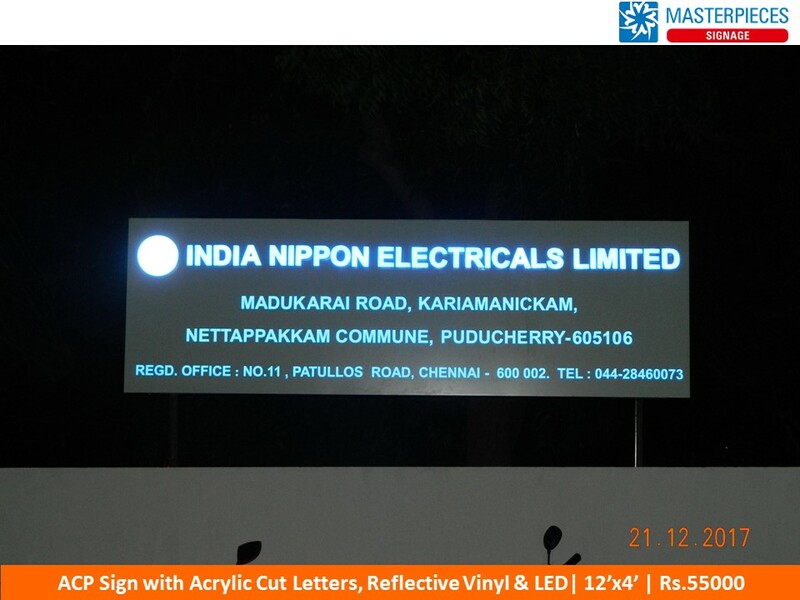 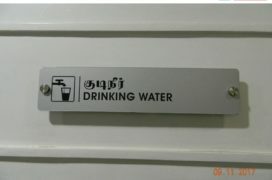 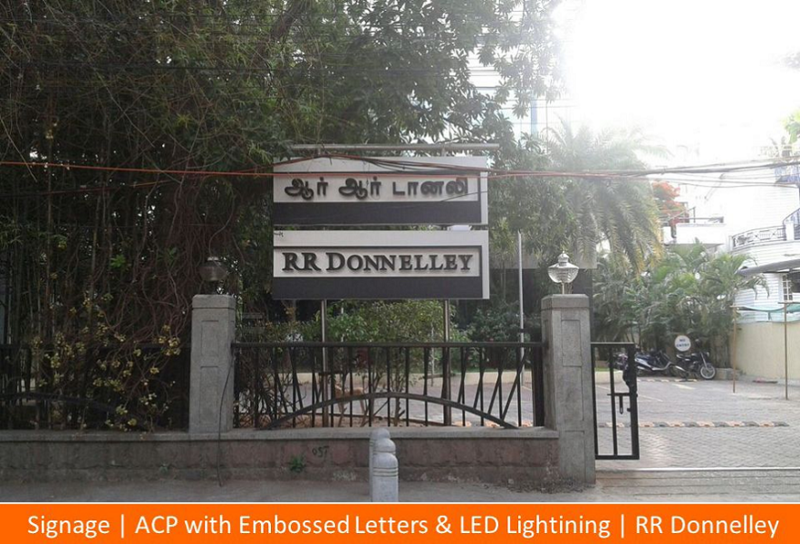 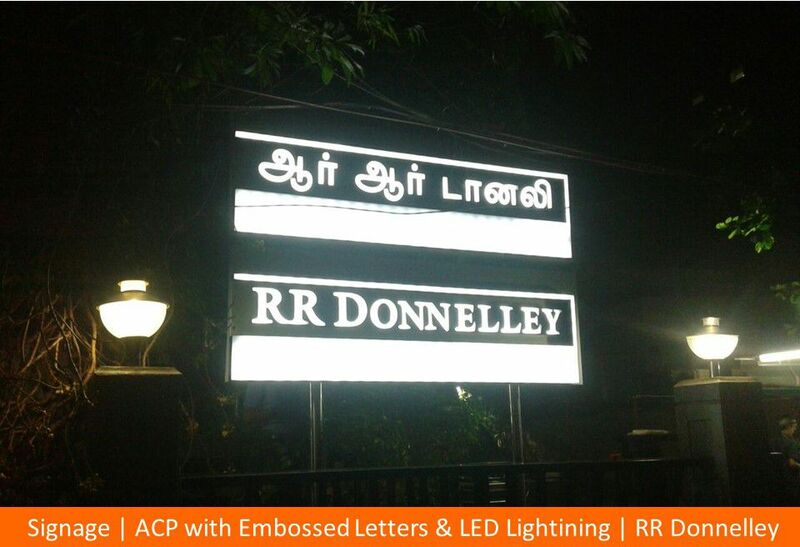 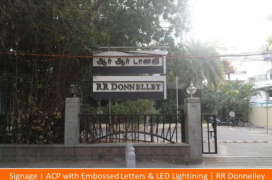 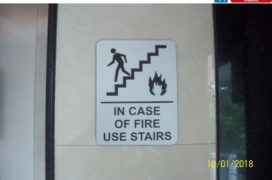 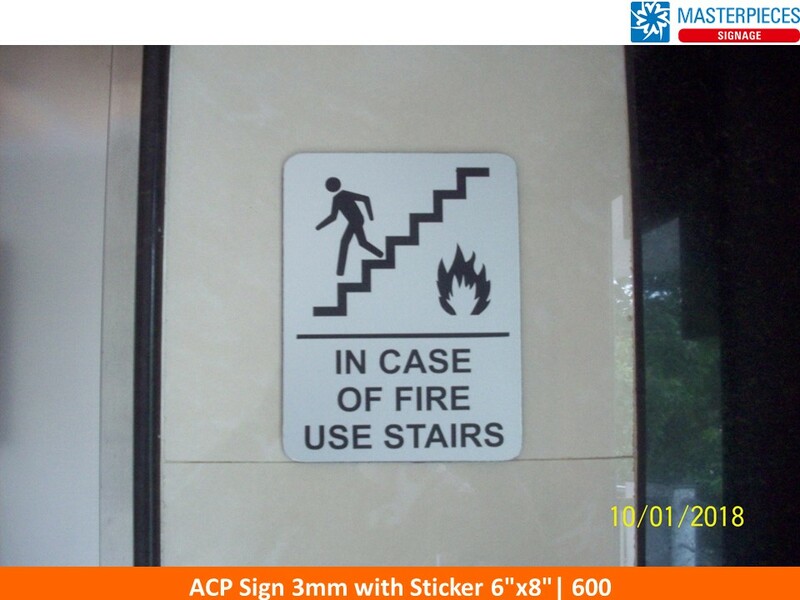 Lighting of any kind can be comfortably used with ACP signs. 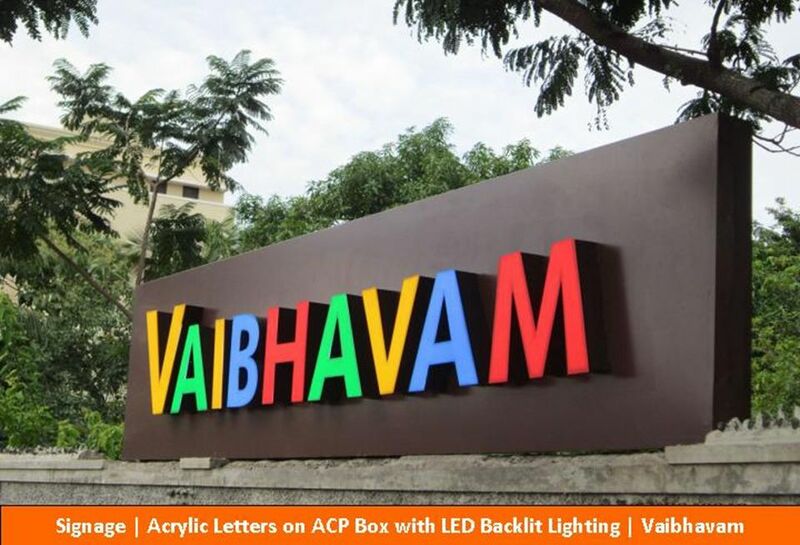 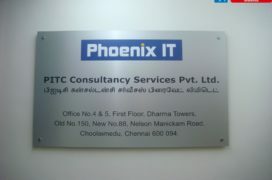 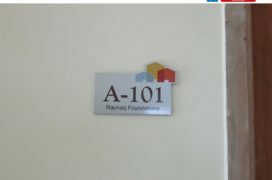 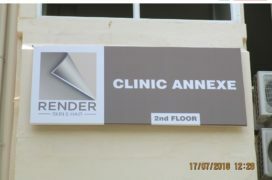 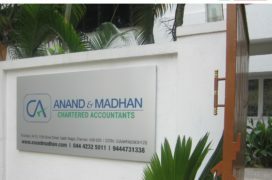 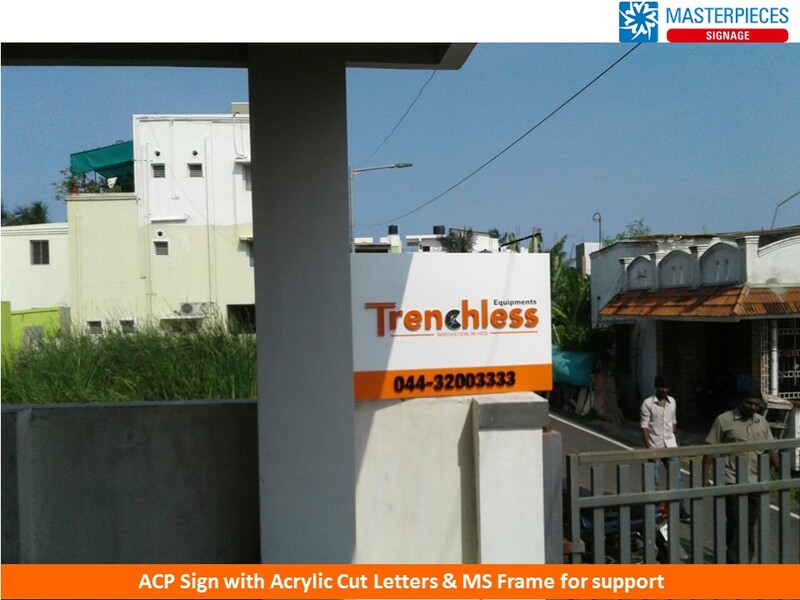 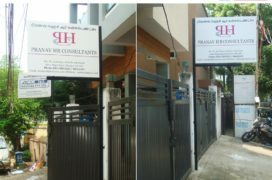 We use premium quality ACP material for all our signs.